For the FY’18 i.e AY 2018-19, the timeline to file ITR was extended up to August 2018. 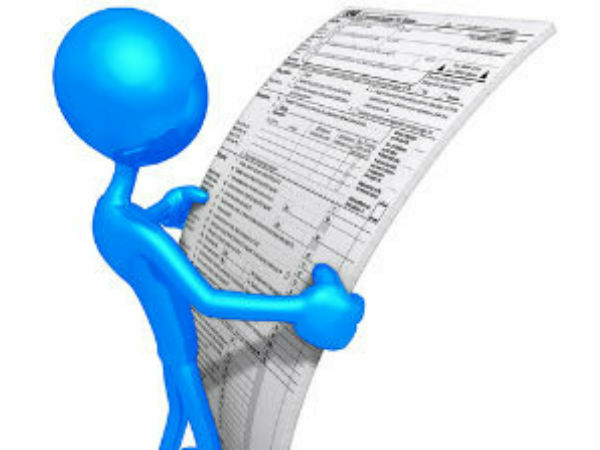 And then the tax-filer has the option to file the return by the end of the FY i.e. March 2019. 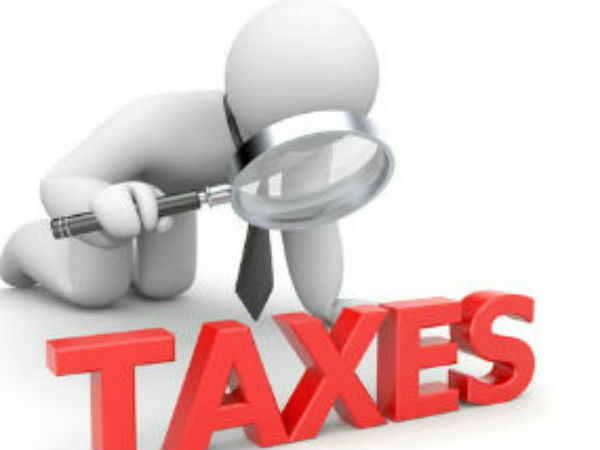 However such taxpayers will be included in the category of late filers who will be charged a late filing fees. 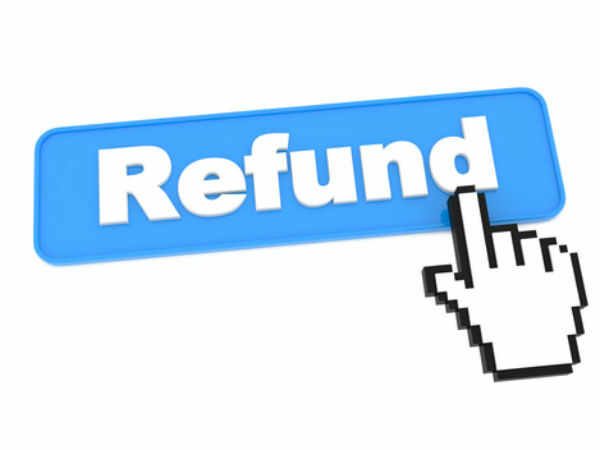 For someone who have filed the return by December 31, 2018, the charges levied are Rs. 5000 while for others it is Rs. 10,000. 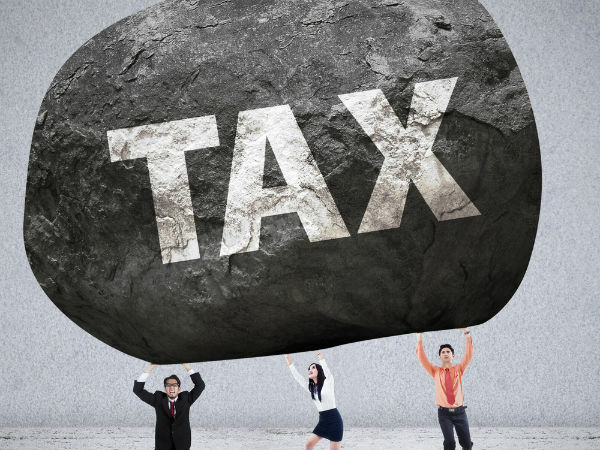 Furthermore, a relief is granted to taxpayers whose income is less than Rs. 5 lakh, with late fees implication of Rs. 1000.